We often cling to these 7 addiction delusions as a source of comfort and security. They protect us from the big, bad truths about substance abuse. Some are mostly harmless and others are potentially lethal. The delusions that addicts often hold are the latter. 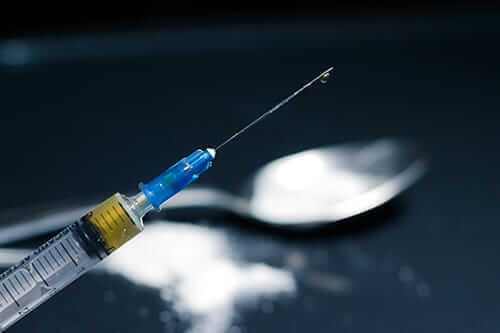 They prevent a healthy recovery, lock you into addiction and may end your life. The seven I’ll focus on are geared towards both active and recovering addicts. FACT: The presence of an addiction doesn’t depend on how frequently you use or partake in a behavior. 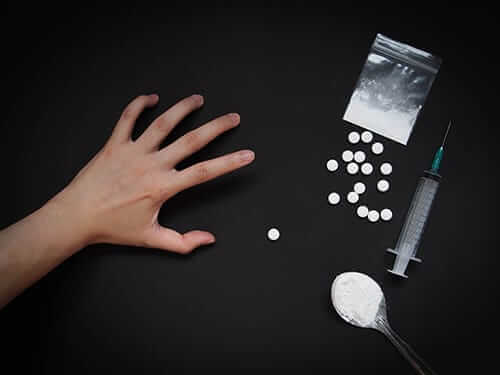 Symptoms of addiction include obsessive thoughts and planning when you get to use again, pushing other activities aside to devote more time to it, and needing a constant increase of the substance or behavior to feel “normal”. If you are sacrificing more and more to obtain the fix and cannot imagine giving it up altogether, you may be addicted. FACT: It’s often just one drink or fix that triggers a full-blown relapse. Why risk it? Just one drink or fix is what started it all the first time. It opens floodgates best left under strict lock and key. Instead, employ recovery tools like calling your sponsor, exercising, or journaling to stay on track. FACT: Recovery is an active, lifelong process. I’ve seen so many recovering addicts with anywhere from 30 days to 30 years of sobriety get careless about recovery and end up in a downward spiral of relapse. The threat of addiction may seem silent, but it is quick to strike if given the opportunity. Besides, recovery goes beyond just fending off addiction; it offers complete lifestyle rejuvenation and inspires you to be the best you possible. FACT: Moderation rarely works because drugs and alcohol trigger memories and behaviors. The reasons for your addiction don’t simply vanish; emotions, past traumas, stress and overall mental health are all strong factors. Healing is a lifelong process that demands vigilance and plenty of tender, loving care. Total abstinence is often the best option to ensure that you continue to make progress and be good to yourself. FACT: Whether you drink or use drugs alone or with a crowd, it will be so much harder to escape addiction if your friends are addicts, too. Peer pressure exists no matter our age. You need to remove yourself from the sights, smells and sounds of that toxic environment. Do your best to surround yourself with a strong support system that generates positive vibes to feed your recovery. FACT: Your chances of successful recovery increase when you ask for help. Therapists and other professionals can guide you to healthy behaviors, help untangle harmful emotional patterns and teach you to urge surf. Plus, your recovery support group can encourage you to stay strong, inspire you with their own success stories, promote accountability and steer you from potential mistakes. It’s a win-win for all. FACT: Because addiction alters your brain and body, quitting isn’t as easy as you think. It trains your mind into believing it’s necessary for survival. It will take support, dedication and possible medical attention to break such a ruthless coping mechanism. 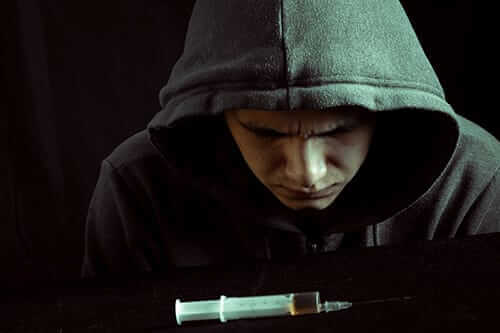 Then, the emotional and mental roots of the addiction need to be addressed. It may strike you as a grueling process, but I can assure it’s beyond worth it. Once you face the truth, anything is possible. Are any of these addiction delusions keeping you from pursuing recovery? I urge you to learn the facts. Then, seek treatment and prepare for a successful recovery. At Morningside Recovery, we want to help dismantle these addiction delusions and put everyone on the path toward recovery. 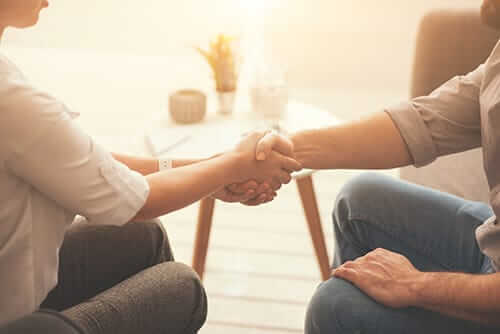 Our dual diagnosis and rehab programs are specifically designed to help people from all walks of life understand themselves and their addictions. To learn more about recovery, call us today at 855-631-2135.